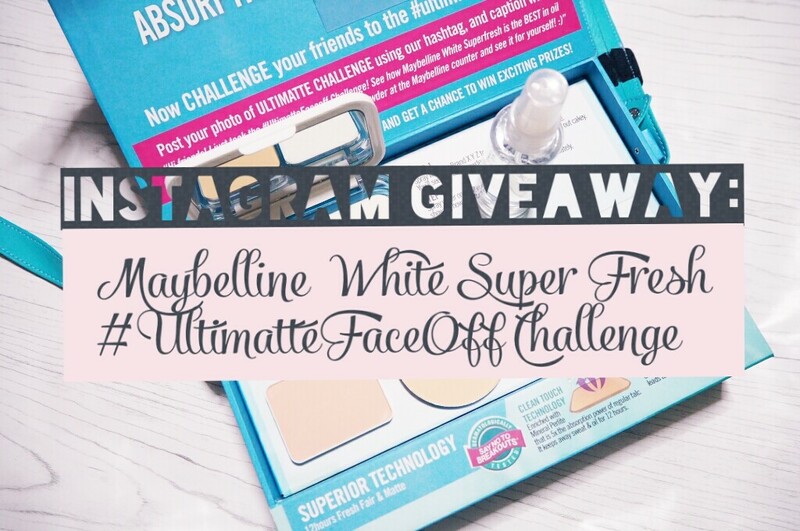 IG Giveway: Take the Maybelline White Super Fresh #UltimatteFaceOff Challenge | Badudets Everything Nice! 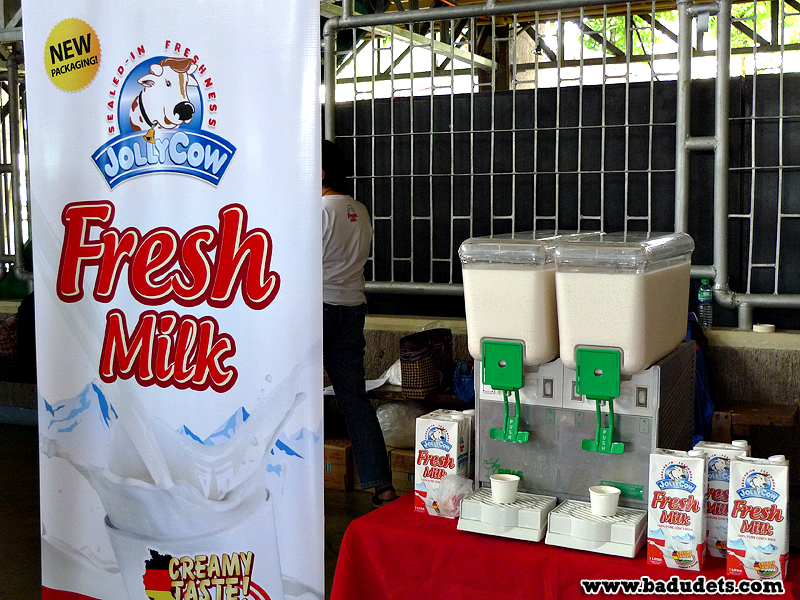 So what makes Maybelline White Super Fresh stand out? 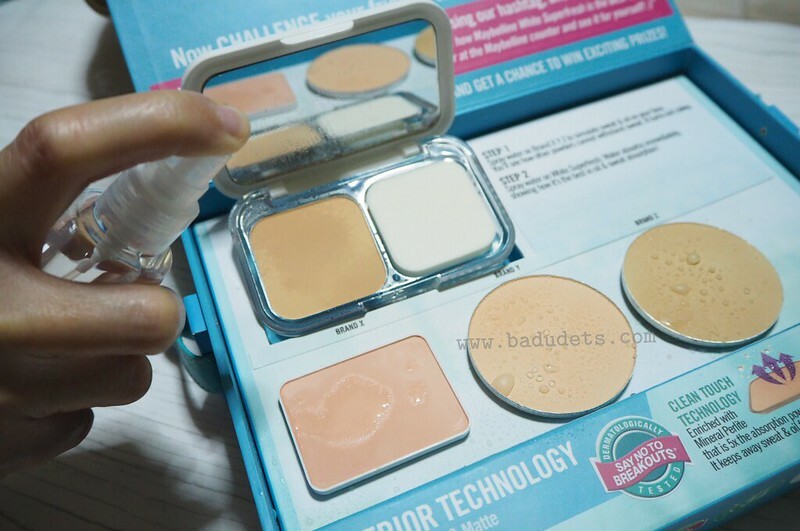 Maybelline White Super Fresh has a Clean-Touch Powder Technology and enhanced with Mineral Perlite which makes its sweat and oil absorption power five times better than regular talc. 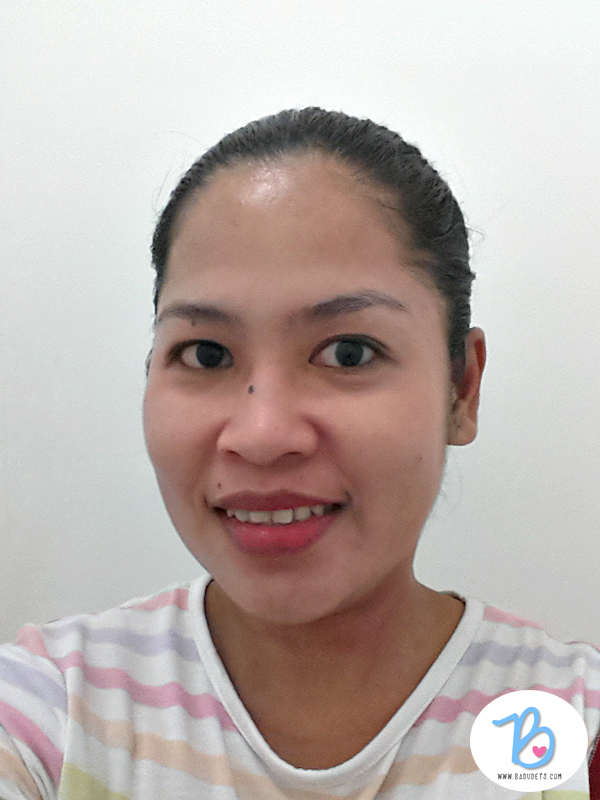 You don’t need to touch up for 12 hours and will still give you fresh, fair, matte, and superfesh skin. 12 hours??? Of course, I was skeptic, so I took it out for a test yesterday. It’s a light powder foundation, you still need a concealer if you want to hide blemishes. I like it’s almost non-existent smell, actually, I’m not sure if the smell is just coming from the sponge. Wore it to the office and since I was so busy, I forgot to check come lunch time when I went outside for lunch. I was able to check my face on the mirror after 8 hours, just before I hit the gym. 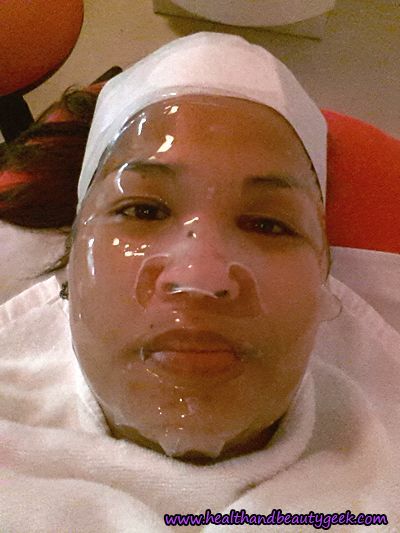 As expected, it’s still got oily but only around my nose. Usually, my T-zone gets oily after a few hours but with Maybelline White Super Fresh, I just have to blot and touch up around the nose area after 8 hours. 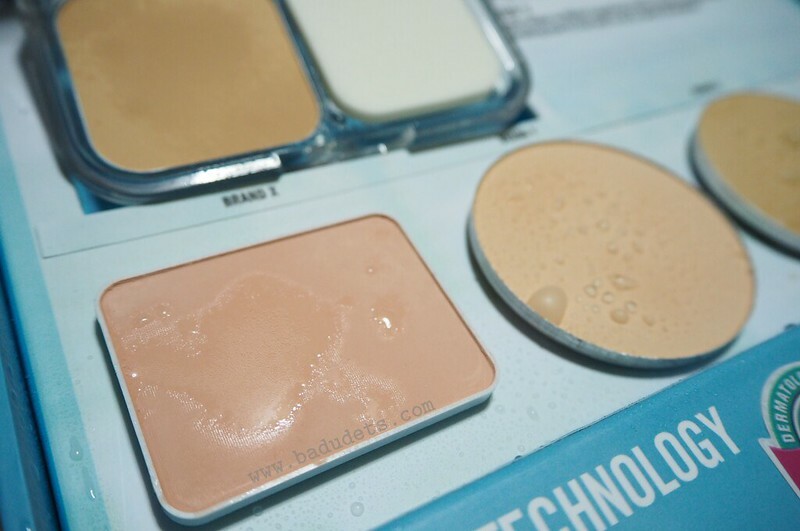 As seen from the video, Maybelline White Super Fresh absorbed the water in an instant! I even sprayed water on it twice and yet, it was absorbed just as fast. Brand X also absorbed the water but it took around 2 to 3 minutes and once the water was absorbed, it turned cakey. Now, imagine that on your face. The water sprayed on Brands Y and Z just stayed on the surface. This proves that Maybelline White Super Fresh powder is the #Ultimatte in sweat and oil absorption. I want you to experience it for yourself, hence this giveaway! Go to the nearest Maybelline counter in leading department stores and Watsons and find the #UltiMatteFaceOff Challenge Kit. 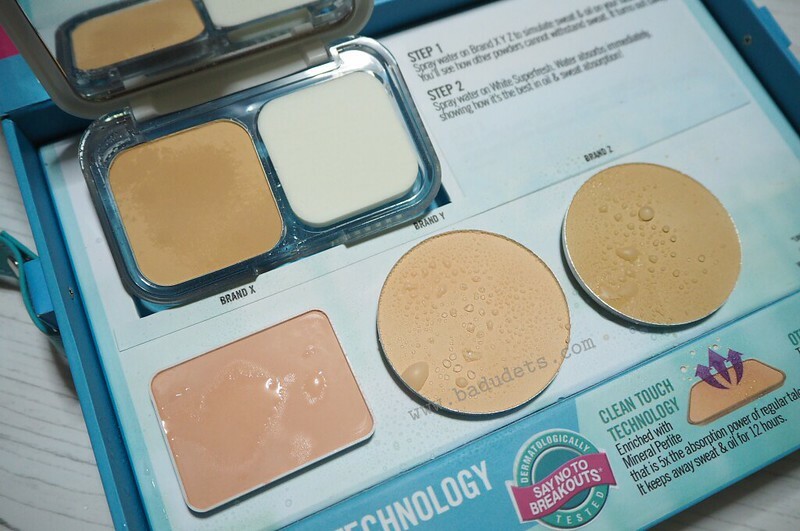 Spray water on the sample powder foundations of other brands inside the UltiMatte Face Off Kit and and on White SuperFresh. 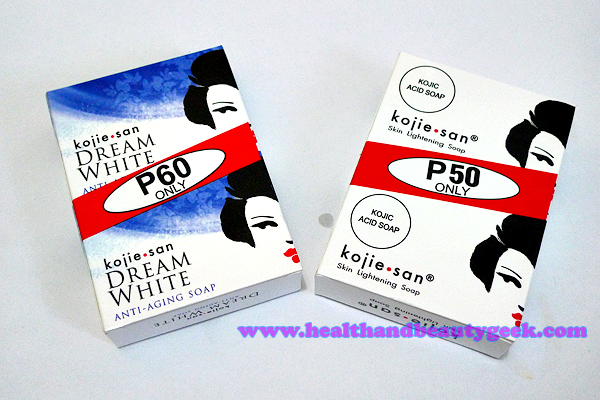 See how White SuperFresh absorbed oil and sweat instantly while the others didn’t! I will choose 2 best Instagram entries on Wednesday, February 17, 2016! Winners with the best captions will win Maybelline gift packs and a Superfesh pampering package. Goodluck! 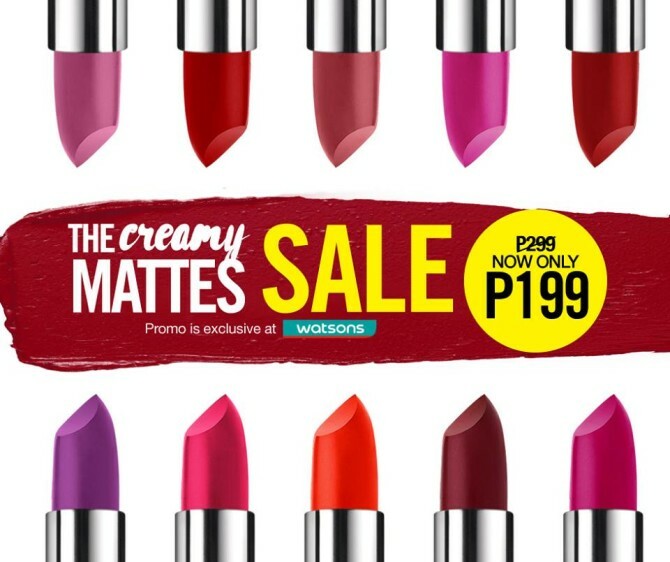 And oh, since you’ll be heading to a Maybelline counter, I just want you to know that their Creamy Matte lipsticks are one sale, Php 199 na lang! 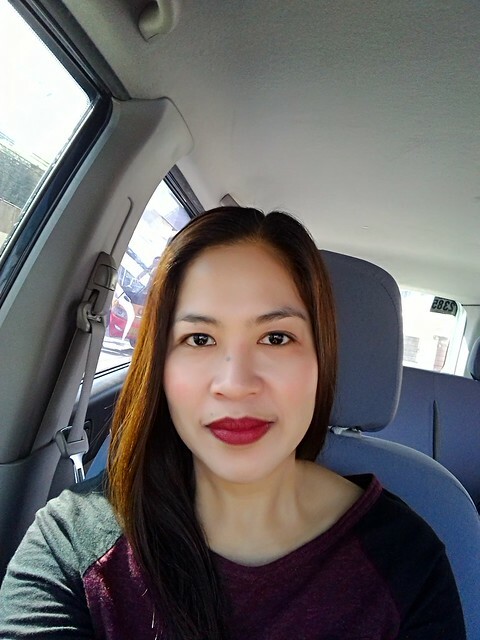 Check out my review about Maybelline Creamy Matte lipstick in Touch of Spice. Hi can i still join kahit di pumunta sa Maybelline Counters? Hi Mai, I will ask the sponsor. Pero go join if you’re already a user and you already have a photo. 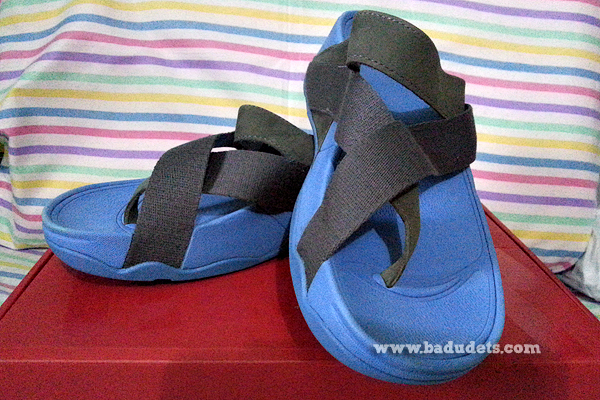 Thank you so much ma’am Badet for this chance:)Nagpost na po ako ng entry ko, just trying my luck. Hehe. I love Maybelline so much:) God Bless!